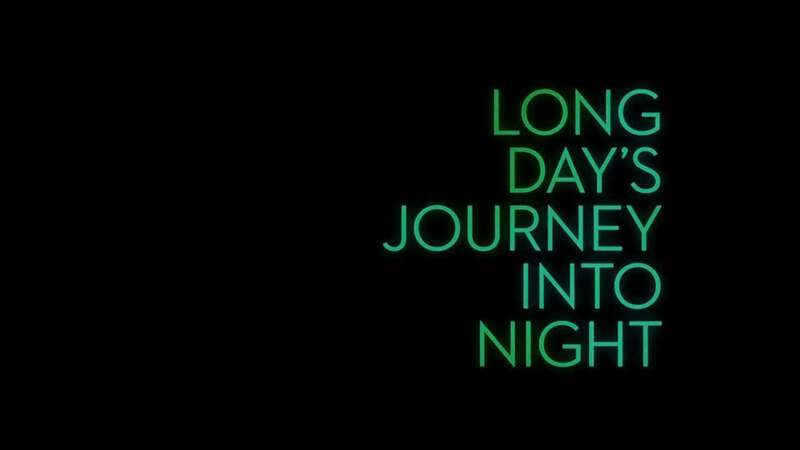 Trailer for Long Day's Journey Into Night, starring Wei Tang, Jue Huang, Sylvia Chang, Hong-Chi Lee and Yongzhong Chen. 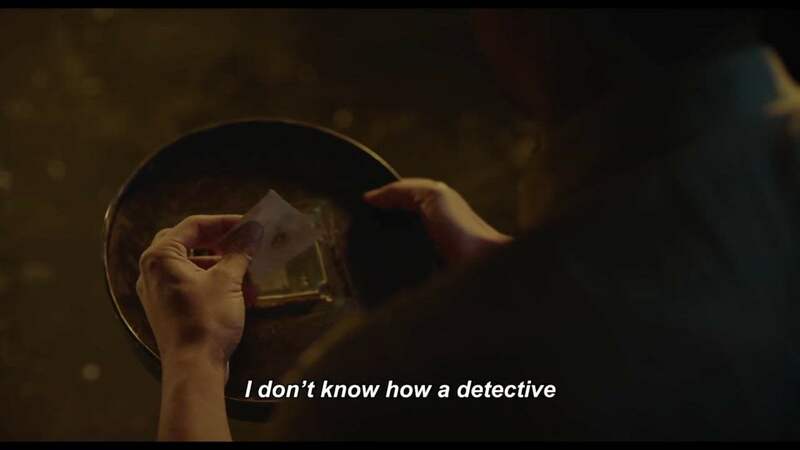 Filmmaker Bi Gan follows up his knockout debut, Kaili Blues, with this noir-tinged stunner about a lost soul (Jue Huang) on a quest to find a missing woman from his past (Wei Tang). 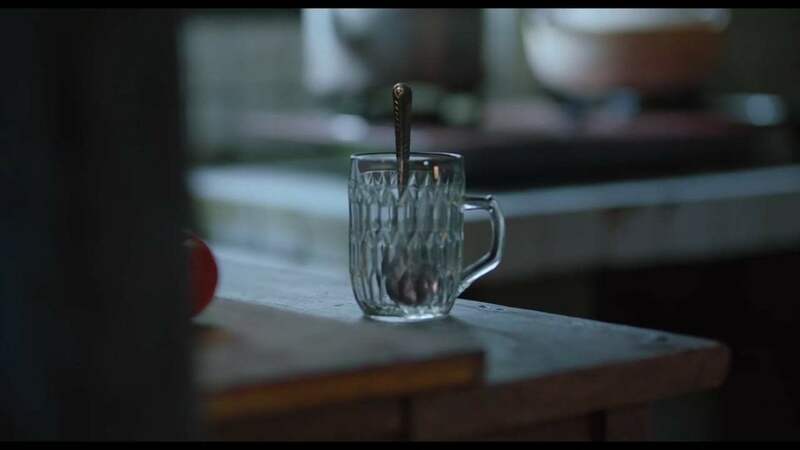 Following leads across Guizhou province, he crosses paths with a series of colorful characters, among them a prickly hairdresser, played by Taiwanese superstar Sylvia Chang. 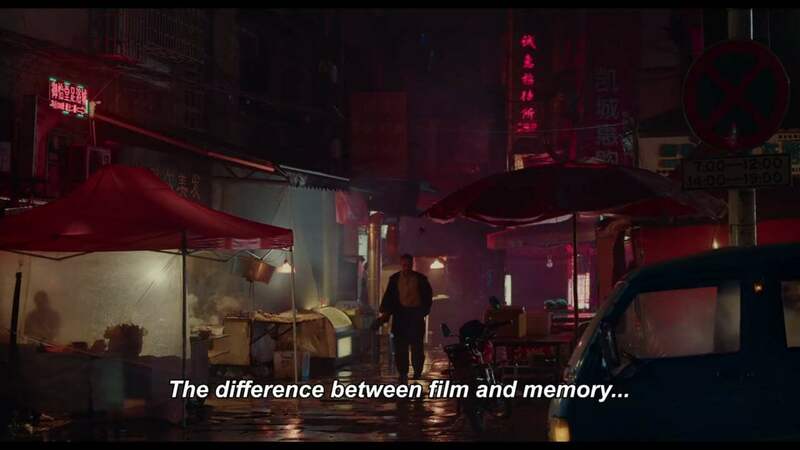 When the search leads him to a dingy movie theater, the film launches into an hour-long, gravity-defying 3D sequence shot that plunges its protagonist -- and us -- into a labyrinthine cityscape.